Stunning contemporary home in prime West Menlo Park. Formal entry, separate dining room, main level office, chef’s kitchen opens to spacious family room, exquisite master suite with private bath. 6 spacious bedrooms, media room, lovely landscaped backyard with lush trees that give ultimate privacy. Award winning Menlo Park schools. A+ location! Do not miss! 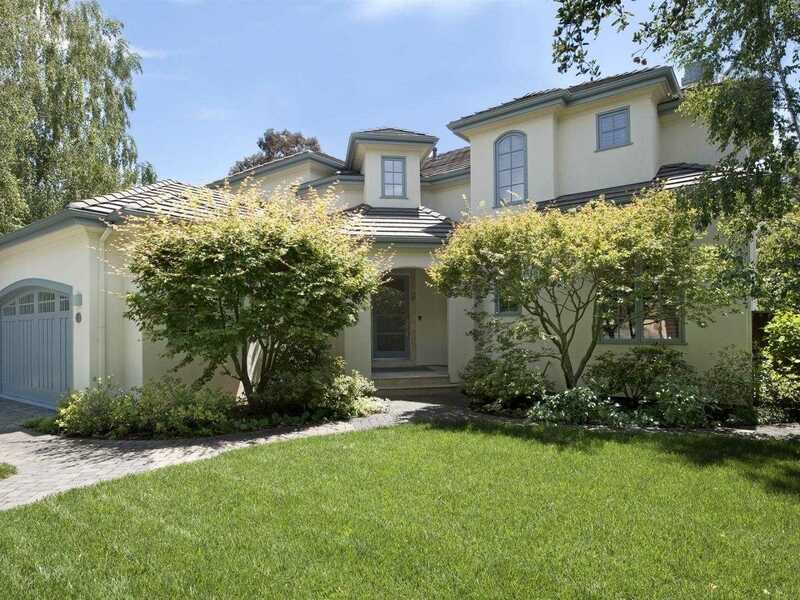 Please, send me more information on this property: MLS# ML81737529 – $6,998,000 – 765 Cotton St, Menlo Park, CA 94025. I would like to schedule a showing appointment for this property: MLS# ML81737529 – $6,998,000 – 765 Cotton St, Menlo Park, CA 94025.